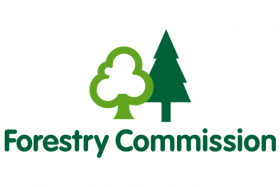 In its centenary year, the Forestry Commission has joined The Natural History Consortium! 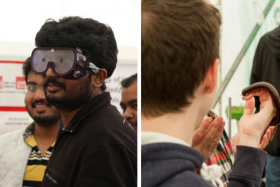 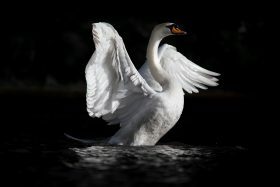 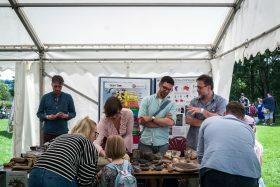 Take part in the UKs largest free celebration of the natural world by exhibiting at Festival of Nature 2019! 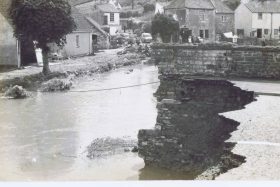 Throughout 2018, West of England Rural Network (WERN) is supporting communities along the Chew Valley and Keynsham in commemorative activities in this 50th year since the Great Flood of 10 & 11 July 1968. 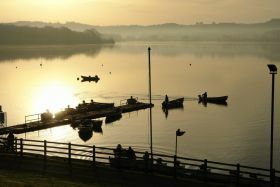 WERN is also supporting these communities towards better flood resilience going forward. 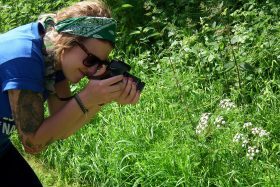 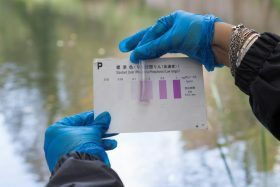 Registrations begin for the 2018 Bristol Avon WaterBlitz, a campaign to collect as many water quality samples as possible in a week from across the Bristol Avon Catchment - find out how to get involved! 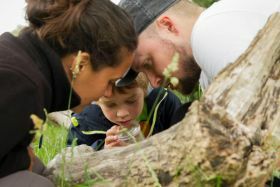 The UK’s largest free celebration of the natural world is marking its 15th birthday this summer with its biggest programme yet, promising a wild adventure for all the family - find out the top 10 ways you can celebrate during the Festival of Nature!